Hey Everyone, Ellie's Dad here. 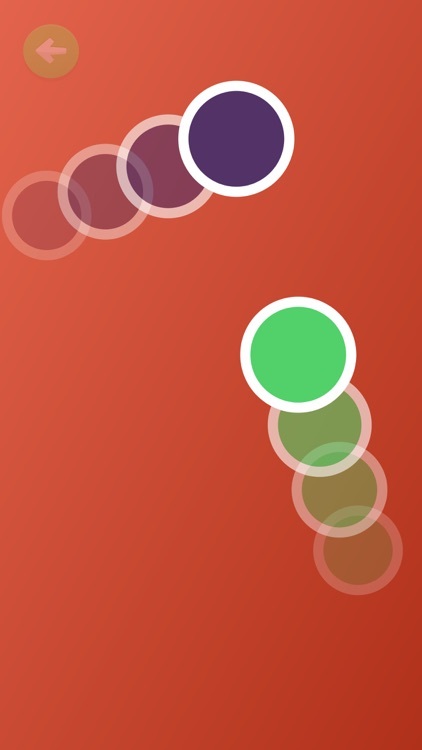 Thanks for taking a look at Color Dots. I hope your little one enjoys this game as much as Ellie does. 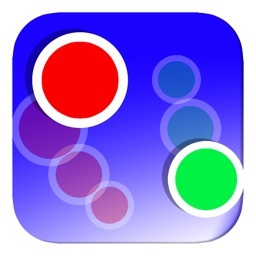 We find that it's a great way to practice visual tracking, eye hand coordination, response time and finger dexterity. If your little one is 2 or 3 try calling out colors for them to pop. That's Ellie's favorite! Thanks for your support! 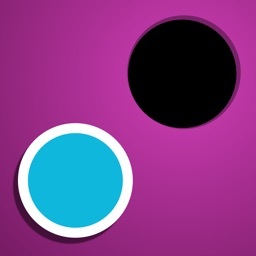 Color Dots is a colorful visual tracking game that will hold a child’s attention. A simple game that improves finger dexterity, mental stimulus and response time in young children. 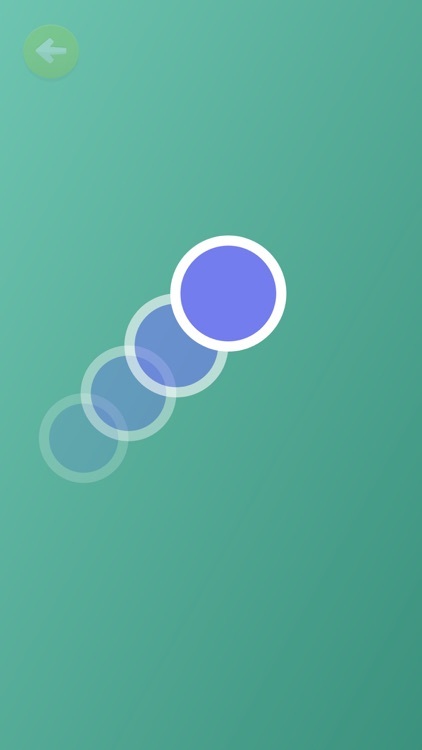 An educational intuitive game that puts fun first. "My 10 month daughter loves this game. Great for building coordination. Best of all, no annoying menu button or ads for her to accidentally hit." "Push a bubble and make it pop! No on screen ads, no on screen 'buy me' buttons that babies can accidentally press. 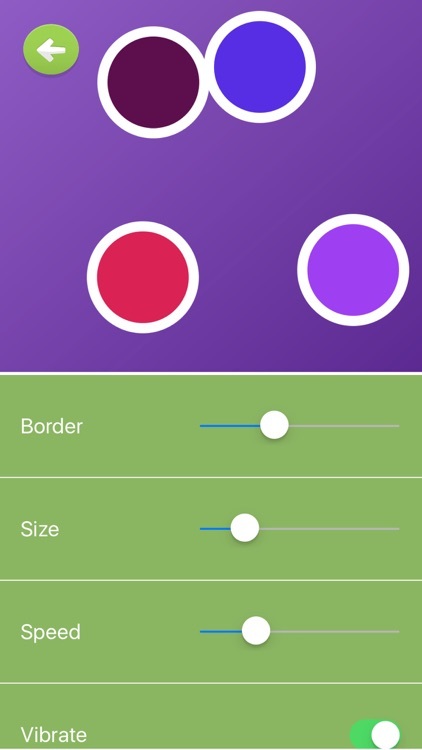 It's nice and simple"
● No ADS or on screen buttons! Perfect for infants! 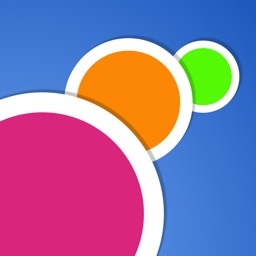 Color Dots starts out with a colorful bouncing dot. 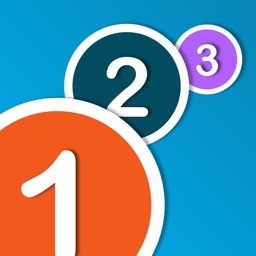 When you pop the first dot, two dots show up to replace it. After popping those two, three dots show up and so on. 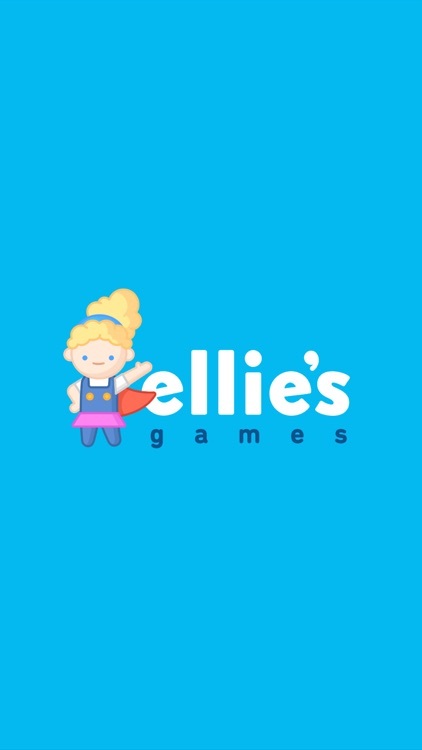 Ellie's Games combines vivid colors and simple game functions to help your child grow while having fun. 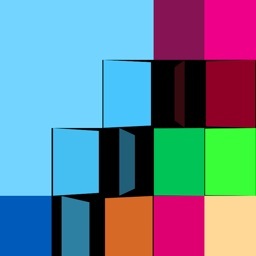 I focus on bright, vivid color based games that help expand a child's growing mind. 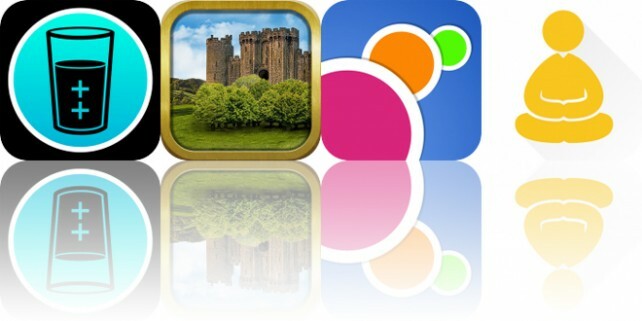 Simple themes and a user friendly interface make all of Ellie's Games simple and fun for children of all ages. 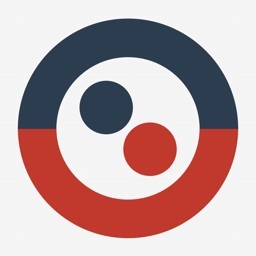 Today’s AppsGoneFree list includes a reference app, a platform game, and a language app. 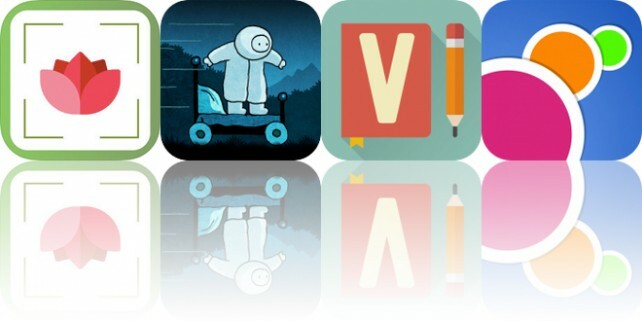 Today’s AppsGoneFree list includes a health app, an adventure game, and a children’s app.